« Is Your Battery Recharged? 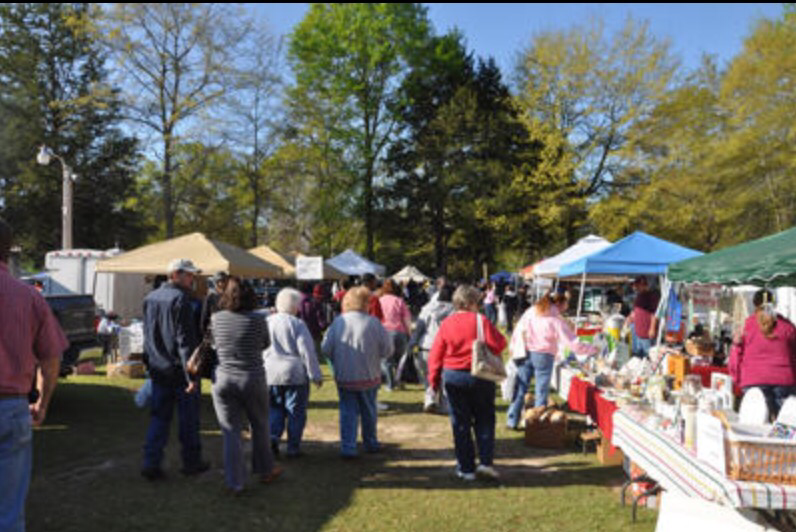 The Santuck Flea Market in Wetumka, Alabama is held the first Saturday of each month except January and February when the weather is cold. New SOS Events leaders the Walkers have taken advantage of this opportunity and their first time there reported 53 Salvations and 4 people rededicated their lives to Jesus. Praise the Lord for the decisions, the leaders and workers in Alabama. Looking forward to many more events led by this couple. This entry was posted on June 14, 2017 at 11:22 am and is filed under blessings, Event Activity & News, Praise, Witnessing. You can follow any responses to this entry through the RSS 2.0 feed. You can leave a response, or trackback from your own site.